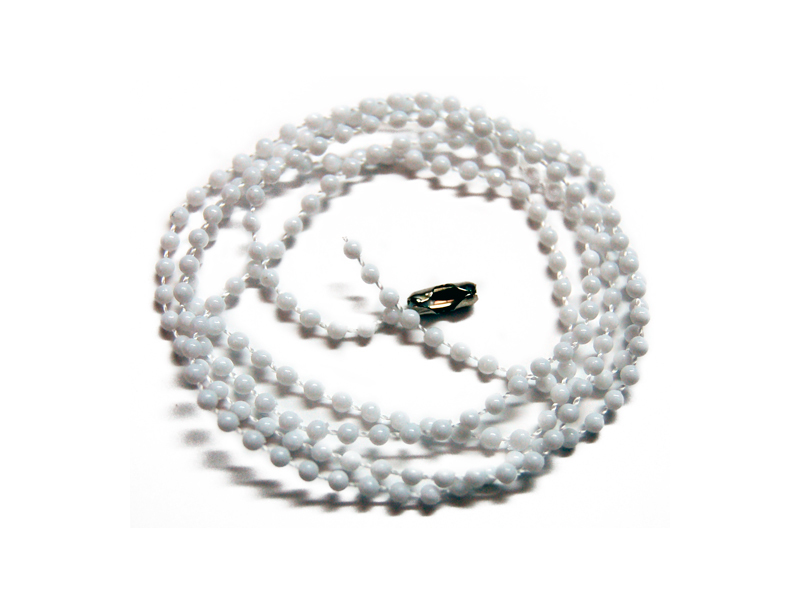 The Inovonics ACC603P plastic neck cord is designed for use with Inovonics pendants. Copyright © 2019 Axxess Identification Limited. All rights reserved.